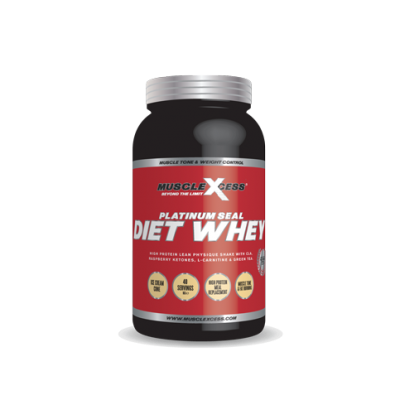 Muscle Xcess Platinum Seal Creatine Ultra X3 has been formulated by champions to build future champions. 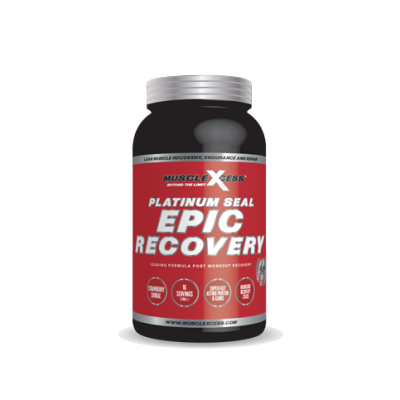 Muscle Xcess Platinum Seal Creatine Ultra X3 has been formulated by champions to build future champions. 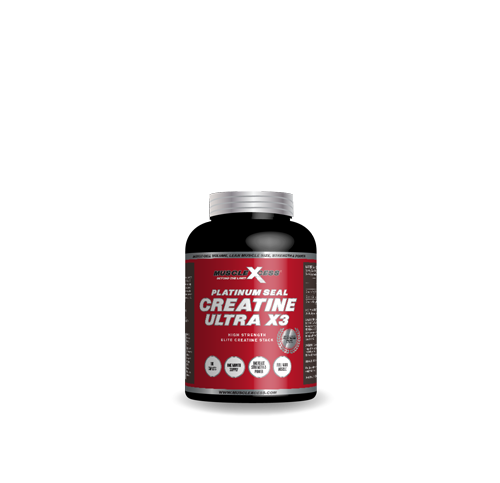 Containing a blend of 3 quality creatines, Creatine Ultra X3 plays a vital role in maximising Adenosine Tri-Phosphate (ATP) which transports chemical energy within muscle cells to create a much stronger muscle contraction, this leads to fuller muscles with more strength, power and recovery whilst increasing protein synthesis and buffering lactic acid to help your workouts go – Beyond the Limit. 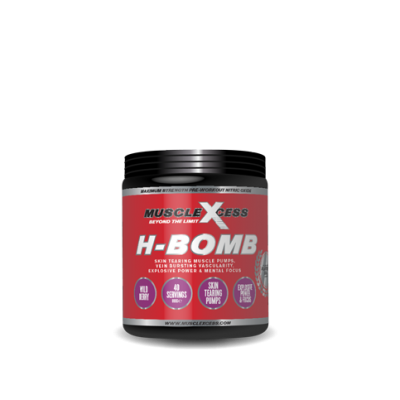 Perfect for Body Builders, Team Sportsmen and Women, Athletes, Swimmers, Cyclists, MMA, Boxers, Endurance Athletes. SUGGESTED USE: Take 1 serving (6 caplets) daily. TRAINING DAYS: Take 3 caplets around 30-45 minutes before a workout and another 3 caplets immediately after. NON-TRAINING DAYS: Take 6 caplets before breakfast. Serving size may be increased to suit individual requirements. Increase water consumption to 2 or 3 litres per day whilst using Creatine Ultra X3.